Board-certified family physician Amy Moreno, MD, uses advanced forms of technology to help her patients at Prince William Urology Associates in Manassas, Virginia, rejuvenate their skin and eliminate wrinkles and blemishes. 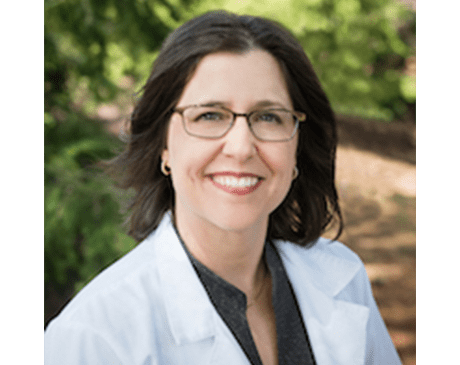 Dr. Moreno graduated from the Virginia Commonwealth University School of Medicine in 1999 and completed both her internship and residency in family medicine at Inova Fairfax Hospital. In addition to being a member of the American Urological Association, Dr. Moreno is fluent in several languages, including English, Spanish, French, Italian, and American Sign Language. Dr. Moreno specializes in cosmetic procedures and weight loss, enabling her to provide her patients with the services they want and deserve, including body contouring, non-surgical face-lifts, facial rejuvenation techniques, laser lipolysis, vaginal rejuvenation, blemish treatments, and other anti-aging treatments. Dr. Moreno also continues to learn about the latest advancements in her field to ensure she’s doing all she can to help her patients look better and younger.